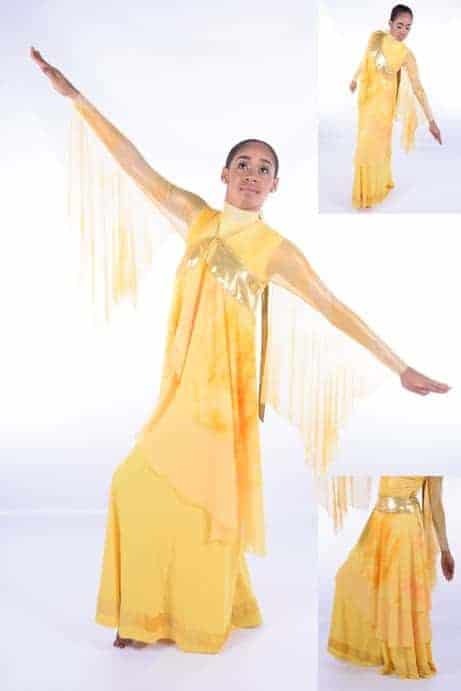 Liturgical Wrap w/Decoration for Praise and Worship / A must for your Praise and Worship Dancewear. 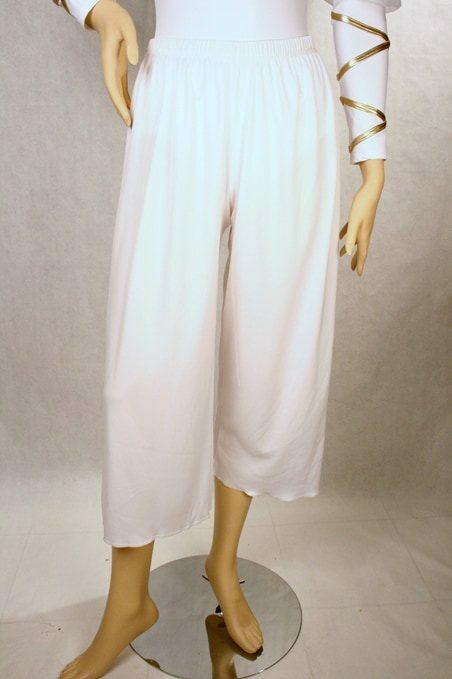 Eventhough this is a simple and easy garment to wear, it is really beautiful. The picture does not give the detail at the bottom justice. It flows lovely as well. 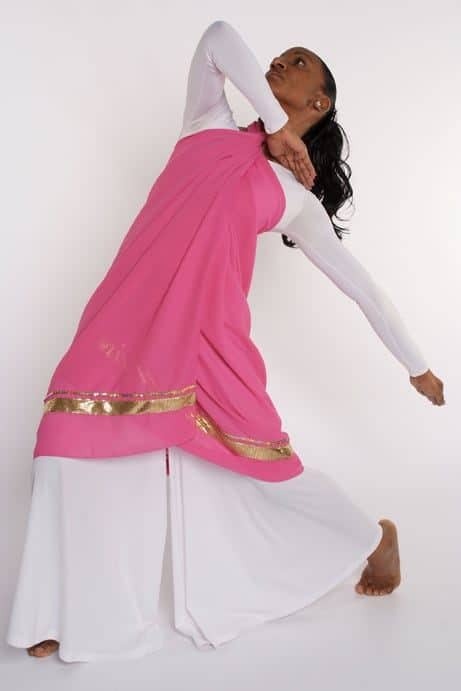 This would be beautiful for dance ministry teams or the solo dancer! We received so many wonderful compliments on this lovely garment. It is extremely flexible and can be worn in many ways. It was extremely helpful in sending the link of the video. You should consider automatically linking the video to your website. We ordered four differnt colors and were not dissapointed. Beautiful!!!!! I was extremely pleased with the wrap. It is so versatile and can be worn several different ways. Thank you so much for your speedy work and for doing all that you did. My team and I a are truly grateful. Look forward to doing more business with you! Many Blessings to you and your company! I love this wrap! I have it the royal blue and it is such a fluid garment! I’m complimented every time I minister in it. I love this wrap! I have it in the royal blue and it is such a fluid garment! I’m complimented every time I minister in it. This garment is beautifully and richly made. I ordered the yellow gold color and it is absolutely Beautiful! Thanks Rejoice for accommodating my shipping request to receive this garment in two days. 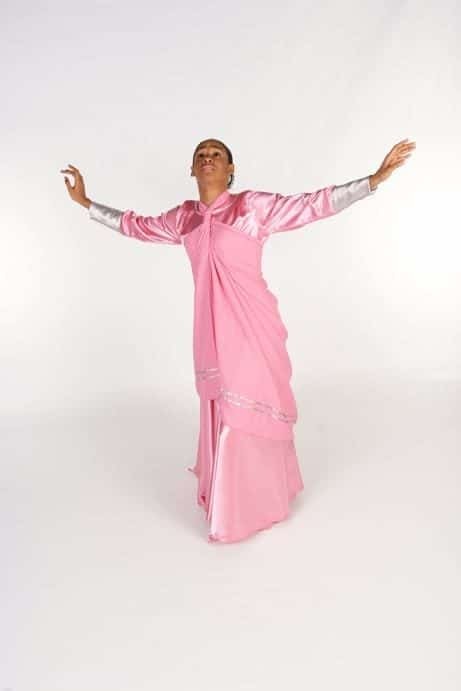 Our dance ministry Divine Expression and A.M.O.D from Richmond, VA will be ordering many more. This is our second garment from your company and it wont be our last. Thank you for the gift of Excellence… God Bless!!! The liturgical wraps are amazing! Thank you for for your EXCELLENT customer service and workmanship! You truly have earned my business! I agree with all the reviews listed before mine. This garment is so amazing ! Praise with a Purpose of Second Baptist Church, South Richmond, VA used the wrap for the first time for our homecoming service. 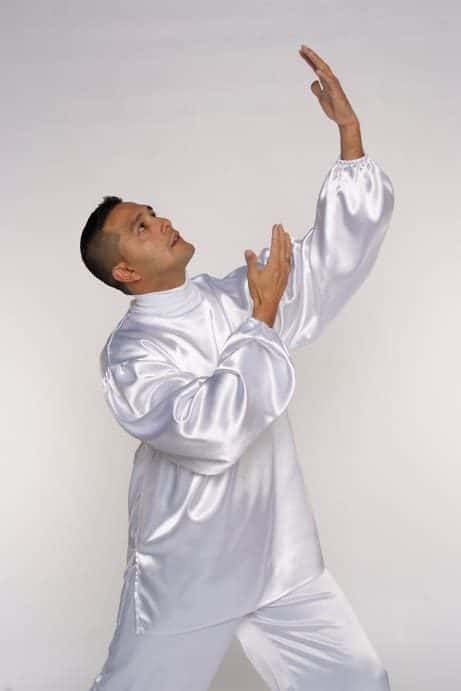 Our church family was so pleased with the song that we chose and the outfits just as wonderful. Thank you for the timely turnaround in getting the wraps to us. We are very happy with our wraps. They are good quality and versatile. We got many compliments. I have seen your wraps and have finally purchased my own! They are extremely beautiful, I just wish there was an option to view the looks of the various color options prior to purchase.